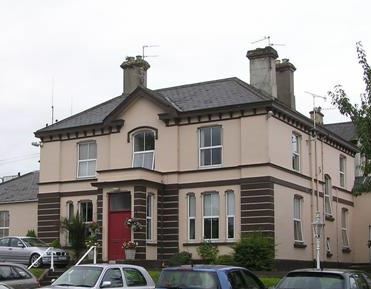 A Government decision to cut nursing care facilities at St Joseph’s Hospital, Stranorlar has been rescinded. Following a meeting in the Dail yesterday, it was confirmed that the long term facilities at the community hospital are to be retained. Minister Jim Daly has committed to a new plan being drawn up early next year to include 65 beds for St Joseph’s Hospital, 33 beds for Ramelton Community Hospital and 110 for the new community hospital in Letterkenny. In relation to Lifford Community Hospital, Minister Jim Daly reiterated the Government’s decision that plans to retain the services there would not be reviewed until 2021. The Minister did suggest that he was open to the idea of a community housing programme and if such an application was to be submitted by Lifford, it would be considered. it’s understood that the Committee is to discuss the details of the meeting later tonight.